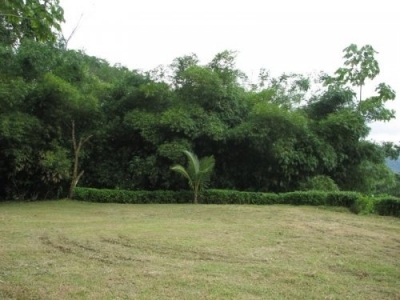 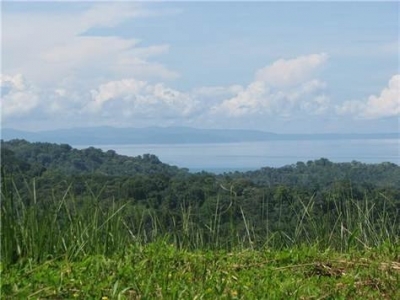 2.8 ACRES – The Best Deal in Uvita for an Ocean View!!! 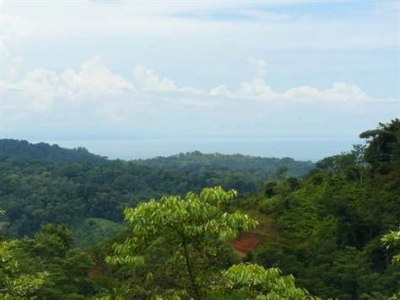 This is the last Uvita Costa Rica Real Estate property available in the Bella Vista Del Mar community in the mountains above Uvita. 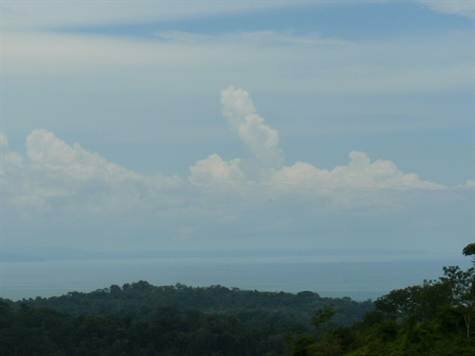 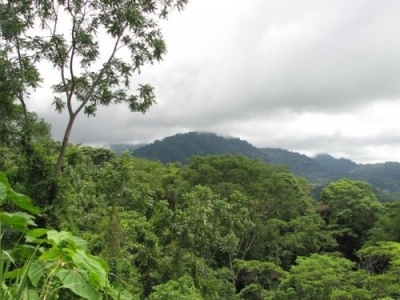 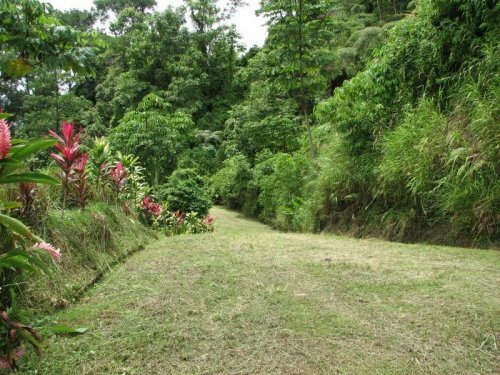 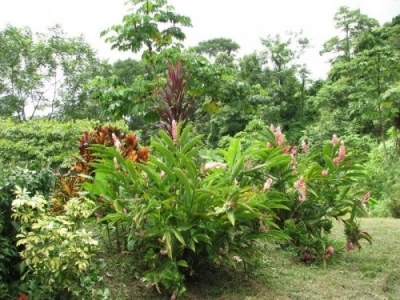 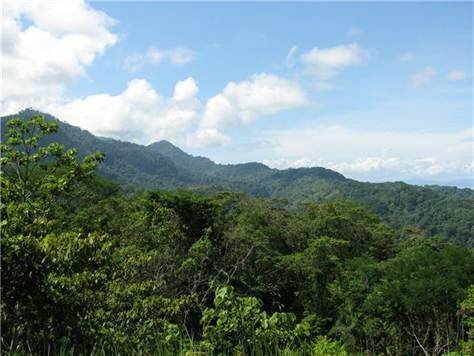 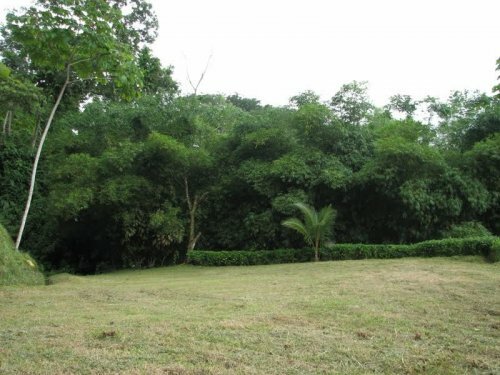 It is aprox 2 kms up a well mainained mountain road to this end of the road, private buliding site with jungle canopy views and wide vistas of the Osa Peninsula and Cano island!! 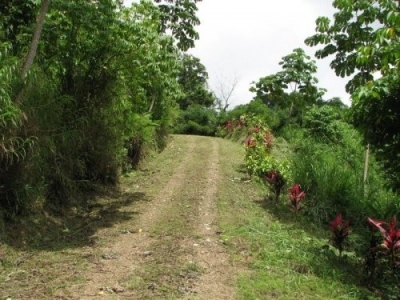 The power and water are installed to the property line. With the way Uvita is growing deals like this won’t last long! !